Versatility is what many mountain bike riders crave these days. Many riders want a bike that they can race on Saturday and then go shred the trails on Sunday. 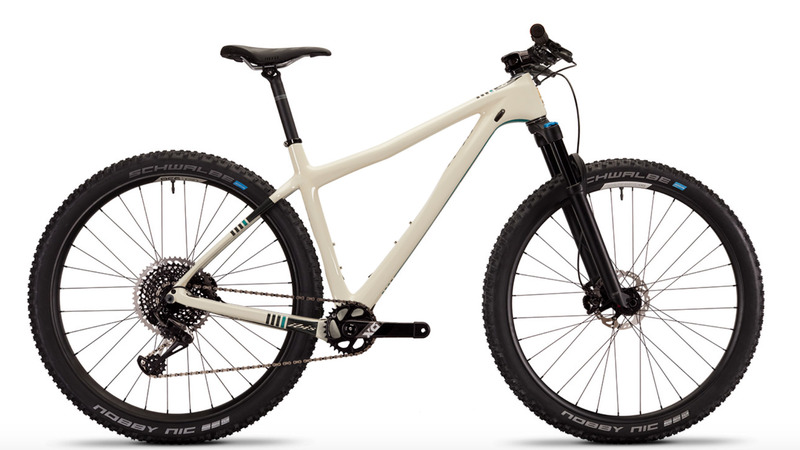 Ibis is continuing this trend of versatile mountain bikes with their new bike, the DV9. The 2019 Ibis DV9 X01 Eagle Bike is a highly versatile XC mountain bike that is loaded with features. 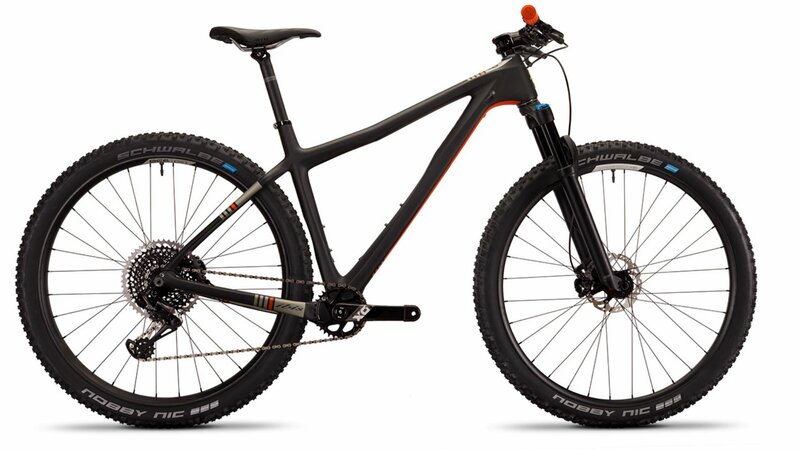 It starts with a 1,204-gram full-carbon frame that utilizes anywhere from 100 to 120mm of travel on the suspension and has tire clearance for up to 2.6" wide tires. The geometry of the frame is a little slacker than traditional XC bikes which means this bike won't hold you back. The frame also has two water bottle cage mounts, versatile cable ports, Boost hub spacing, a threaded bottom bracket (because no one likes press-fit), and dropper post compatibility. The X01 Eagle version of the DV9 comes with a SRAM X01 Eagle 12-speed drivetrain that includes the shifter and rear derailleur. The cassette provides an ultra-wide 10-50 tooth gear range so you can climb all the tough hills and accelerate on the flats. The Shimano XT hydraulic disc brakes provide unsurpassed stopping power. Ibis's 938 aluminum wheels are paired with Schwalbe Nobby Nic 2.6" wide tires that are tubeless ready so you can drop the tire pressure for better traction and a smoother ride. If you're looking for a highly versatile XC bike that won't hold you back, then you'll want to pick up a 2019 Ibis DV9 X01 Eagle Bike.